The annual and infamous Thomas Cook conference is a huge industry event, where travel agents, tour operators, and anyone who is anyone in the travel industry attends! 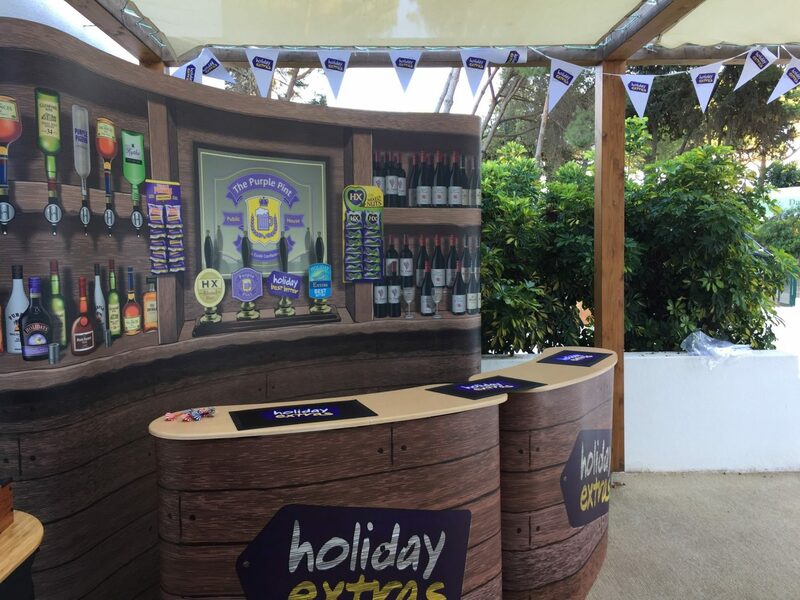 The Holiday Extras exhibition stand has to be something ‘wow’ but also practical for networking and hosting guests at their stand. 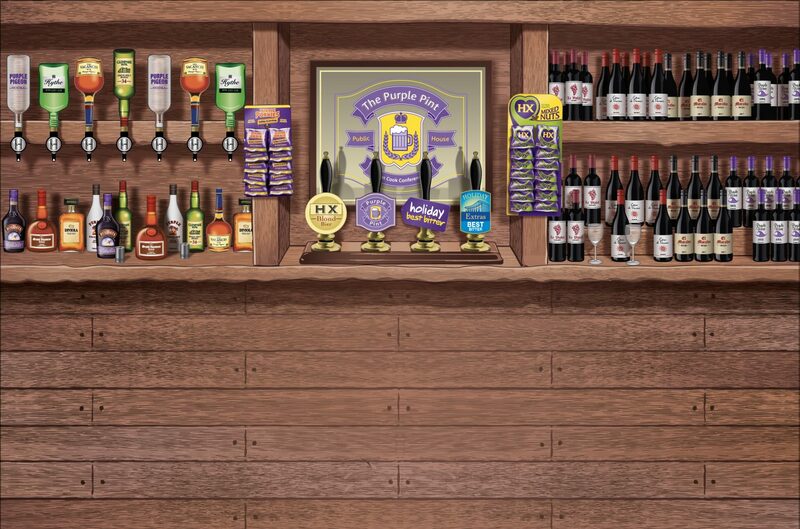 So after a few ideas between us and the Holiday Extra’s team, we agreed what better than a Holiday Extra’s pub?! Over the past few weeks, Oak Creative turned this idea into a reality. 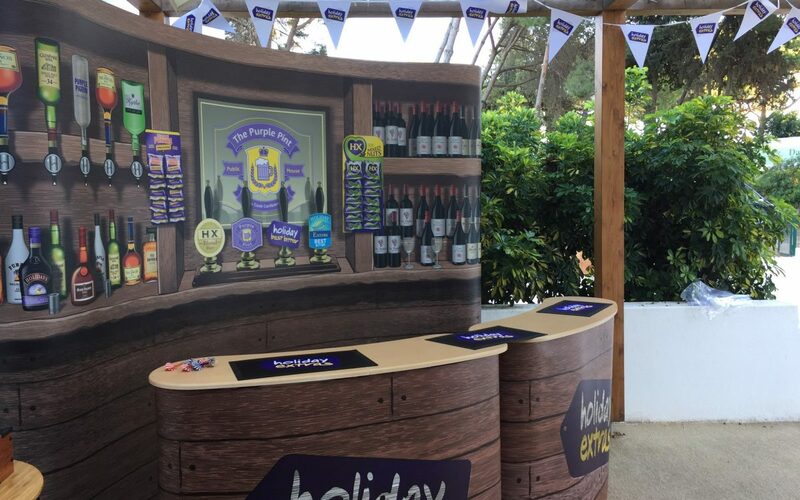 Last week the Holiday Extra’s pub opened it’s doors to welcome hundreds of travel agents on to their exhibition stand. Nearly every idea in the Oak studio starts as an initial sketch. The sketching process helps to us consider all the finer details which needed to be worked into the final design. 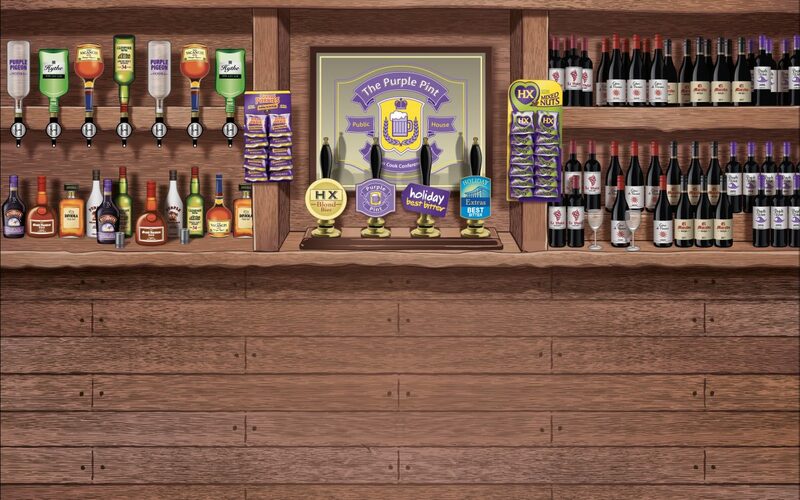 For the bar we created bar taps and a series of different names for the beers and spirits. The sketch is then computerised to create the various artwork pieces needed for printing. And just like that, you have a wonderfully creative, yet practical exhibition stand! 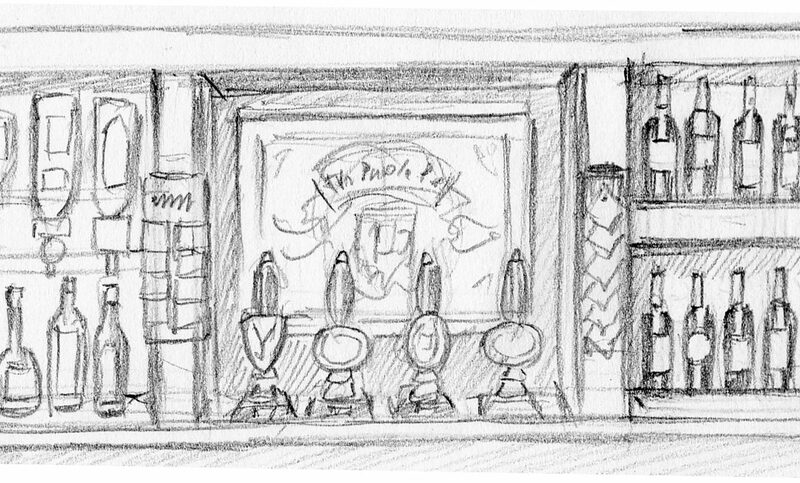 Take a look at the initial sketch and the final pub design below. A wedding brochure with vintage, seaside grandeur! Oak Creative joins Produced in Kent!